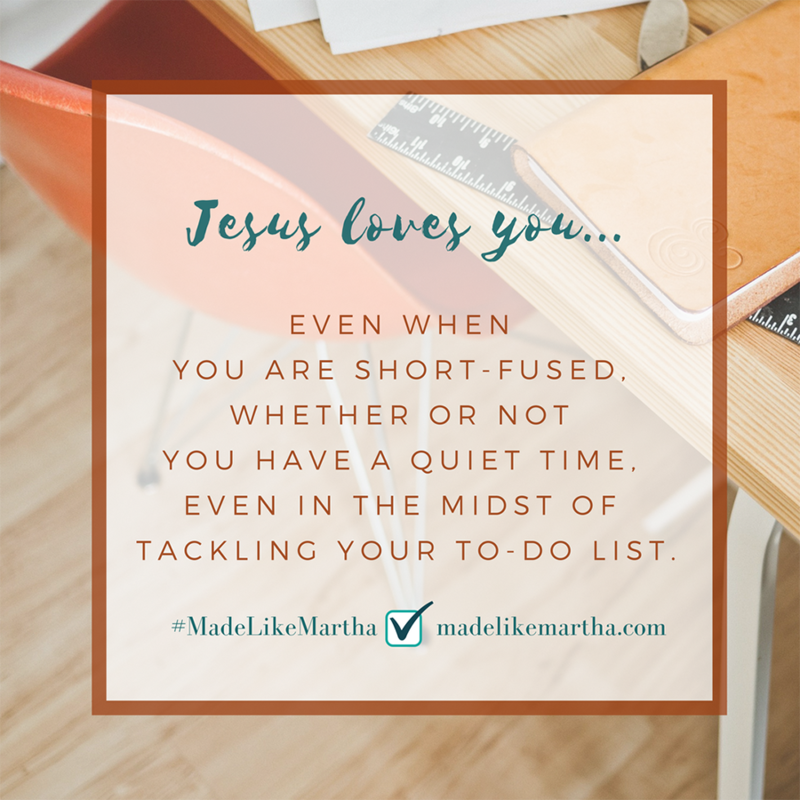 Though she didn’t sit at Jesus’s feet like her sister Mary, biblical Martha was loved just as she was–and you are too. 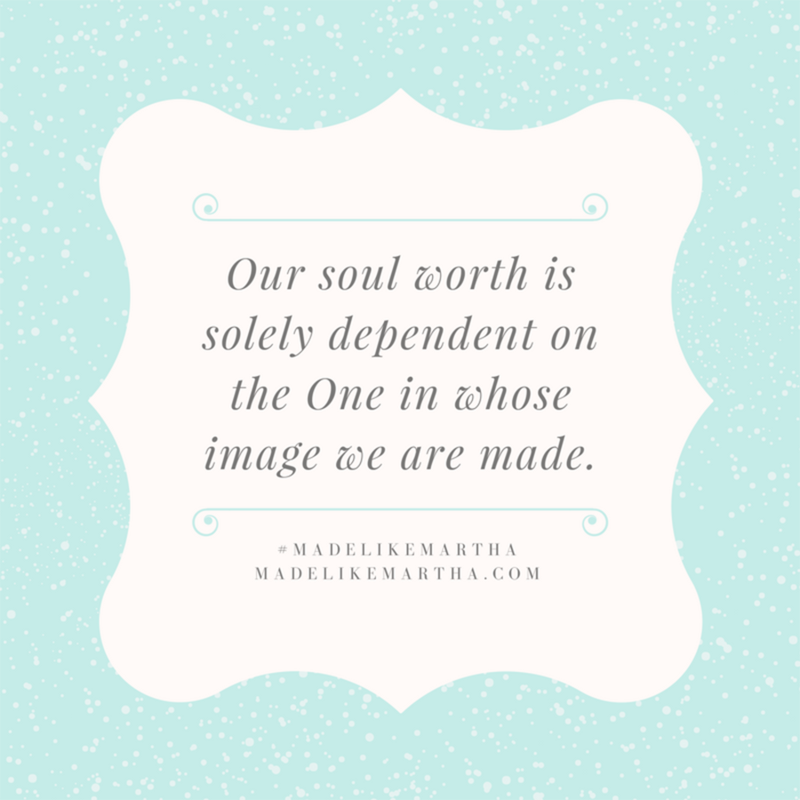 This practical resource invites modern-day Marthas to sit down spiritually as they exchange try-hard striving for hope-filled freedom without abandoning their doer’s heart in the process. Doers need to be affirmed in their innate design to do rather than sit, yet also be reminded that they don’t have to overdo it in order to be worthy. 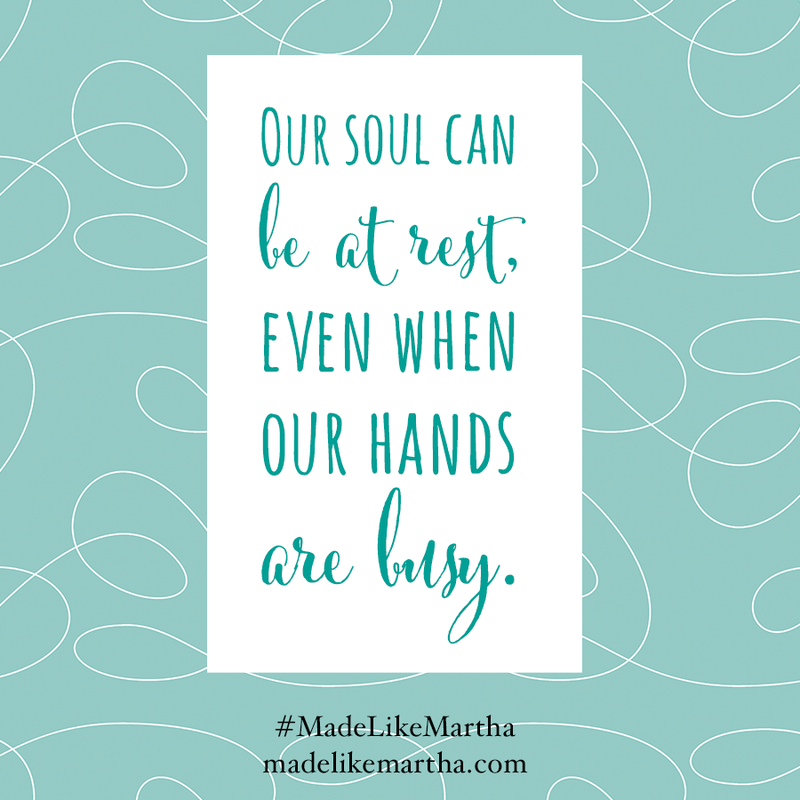 Made Like Martha is not an exhortation to add or subtract things off your to-do list, but it is an invitation to embrace the “good” of the Good News. Here is an offer to step into your position as a daughter of God and to enjoy life as a doer. Stress Less and Smile More! 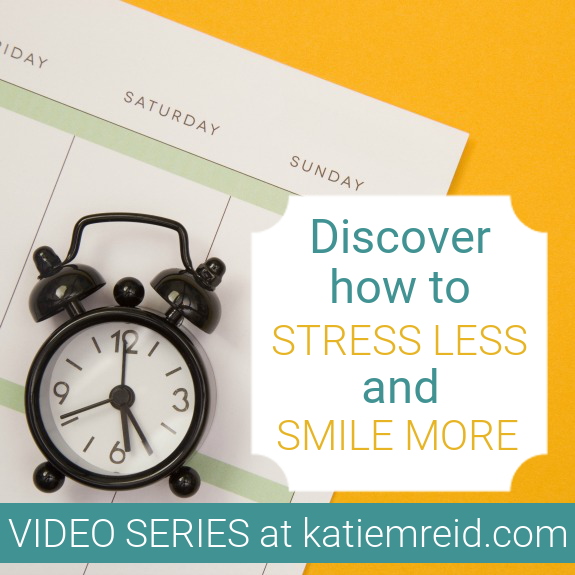 Subscribe below to Katie's FREE video series to help you increase your peace and productivity. Let's do this! *Contains affiliate links; see full disclosure. 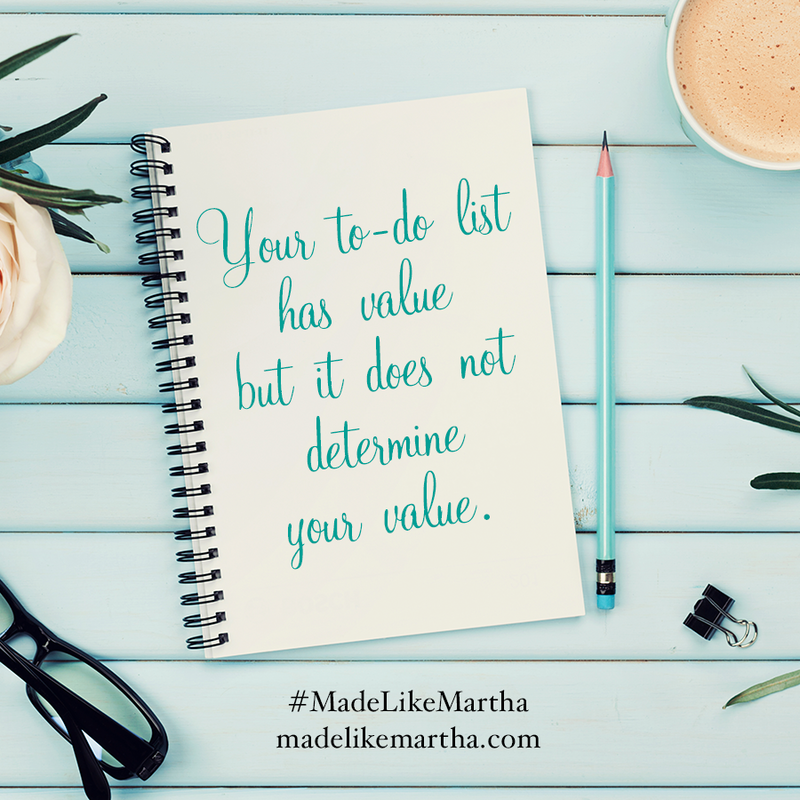 Katie M. Reid is a modern-day Martha who provides encouraging resources to try-hard women. 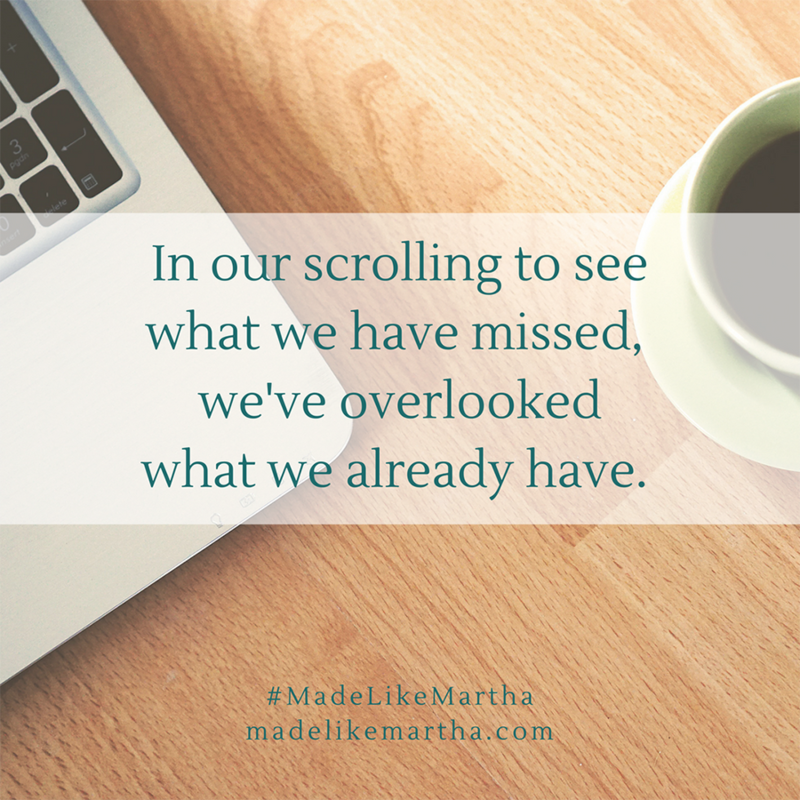 She has been published on HuffPost, Focus on the Family, MOPS, For Every Mom, Crosswalk and many other websites. 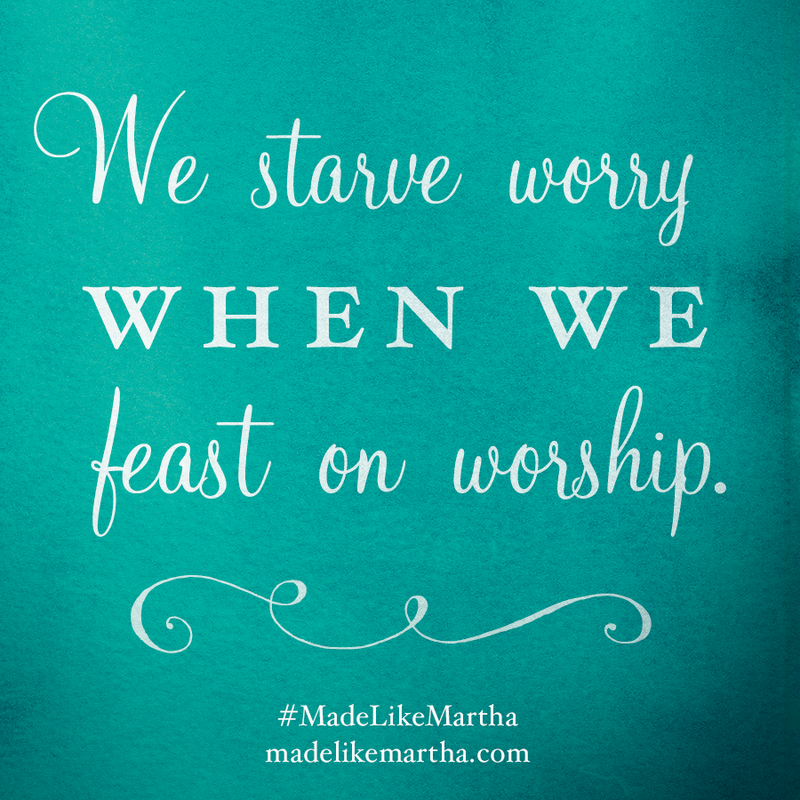 Through her writing, speaking, and singing, she inspires others to receive the good news of grace, with no strings attached. Katie delights in her husband and five loud children. She is learning to let her soul rest, even while her hands are busy.